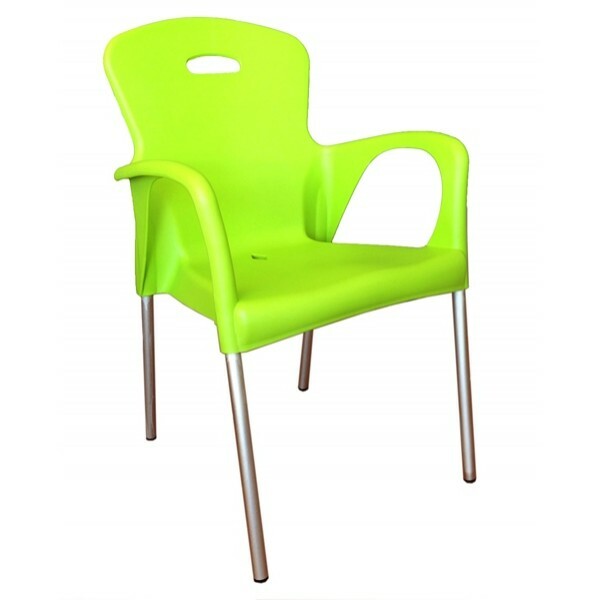 The Cabana Stackable Arm Chair with Polypropylene Seat and Aluminium Legs, with a colour selection of Green, Red, Light Blue, Yellow and Black. They are light weight, trendy, very comfortable and easy to maintenance. 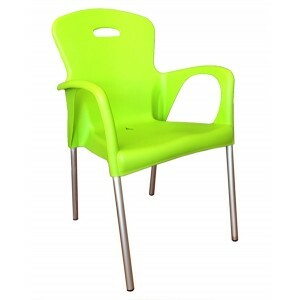 This sturdy Polypropylene chair is ideal for indoor, outdoor or event use.